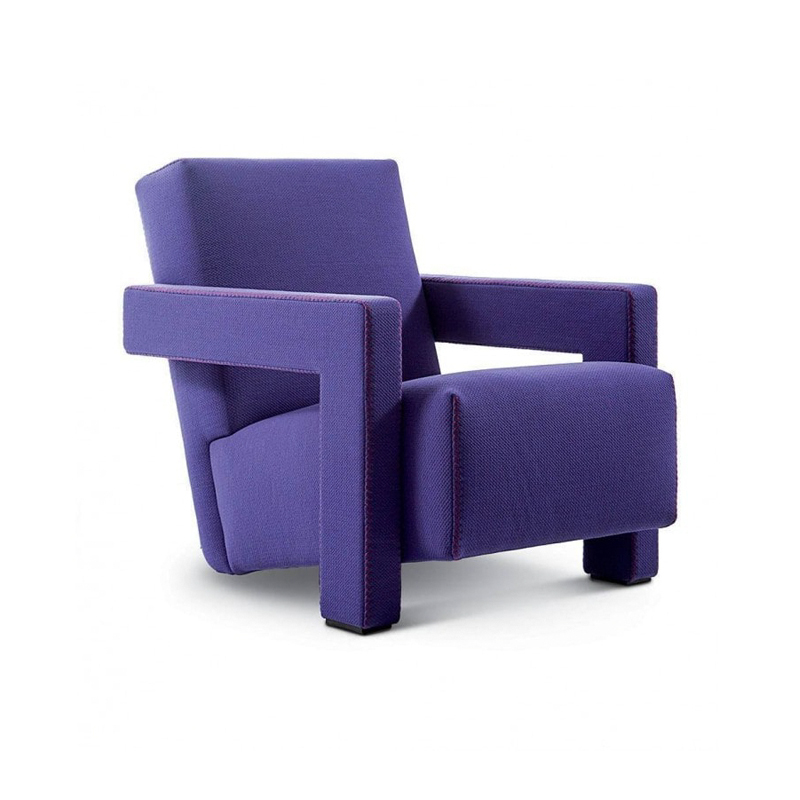 The 637 Utrecht is an armchair that remarks itself by means of its unconventional shape and style. Designed more than 80 years ago, this piece is as extravagant and peculiar today as it was back then. Its shape resembles the one of a sitting man, thus making the connection between human and object one embedded in its design.